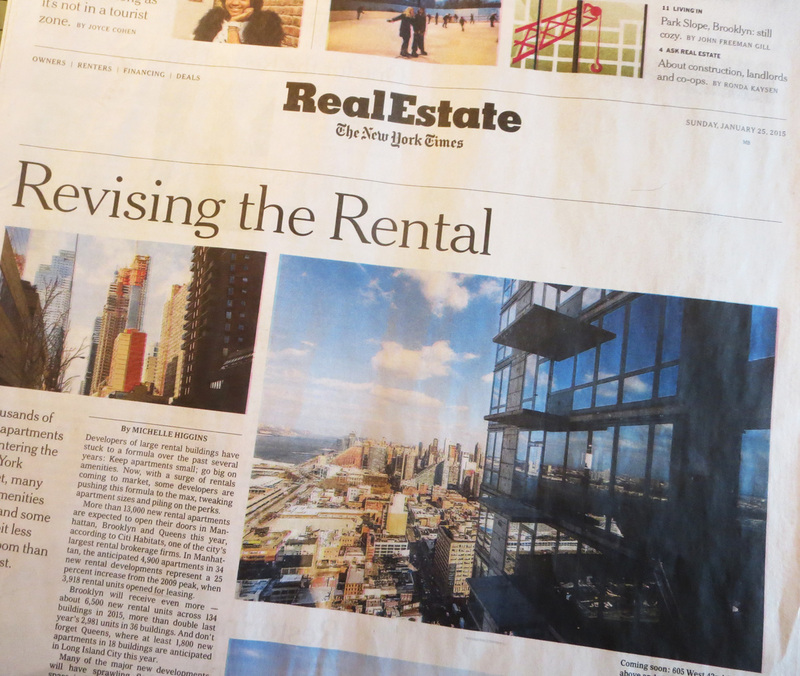 In NEW YORK CITY more than 13,000 new rental units are going on the market this year in Manhattan, Brooklyn and Queens. Manhattan alone will lease 4,900 in 34 buildings; Brooklyn 6,500 across 134 buildings; and Queens 1,800 in 18 buildings. 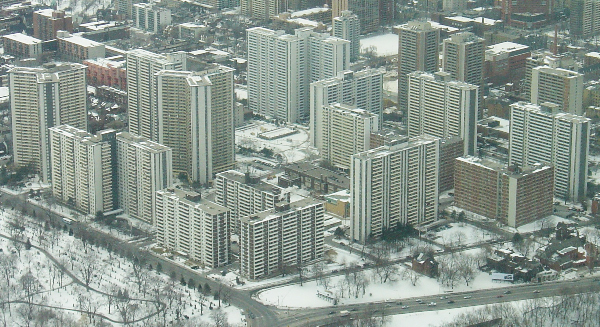 TORONTO is also getting quickly back into the rental market. 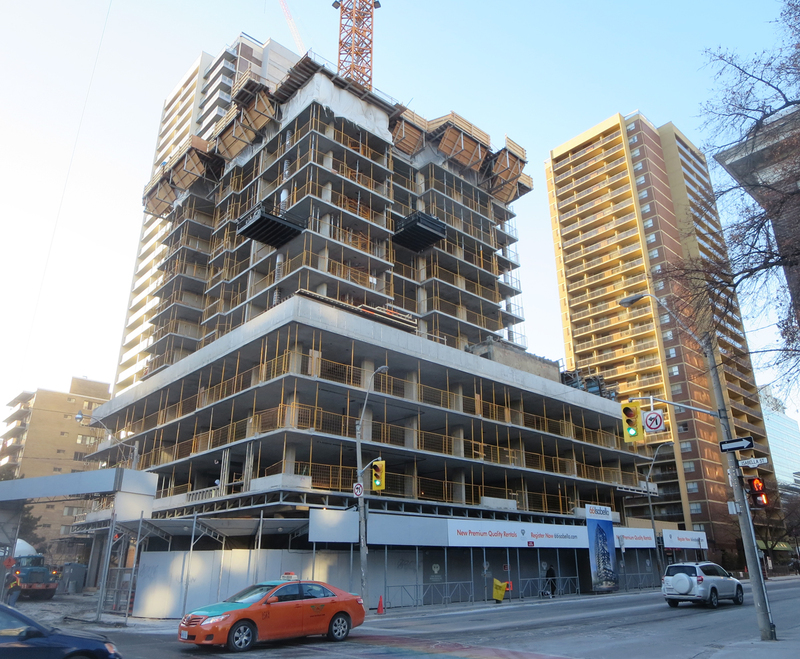 Among others, Urbancorp is switching its Kingsclub condo complex on King Street West to 3 towers of rentals; the 49-storey Selby on Sherbourne Street has become a rental project with 441 units, and on Isabella Street at Church a new 23-storey rental building is rising. In New York apartment sizes are getting ever smaller and the perks (gyms, bowling alleys, theatres, restaurants, in-house dog runs) are getting bigger. The same is happening here.